A bilateral agreement, also called a clearing trade or side deal, refers to an agreement between parties or states that aims to keep trade deficitsBalance of PaymentsThe Balance of Payments is a statement that contains the transactions made by residents of a particular country with the rest of the world for a specific time period. It is also known as the balance of international payments and if often abbreviated as BOP. It summarizes all payments and receipts by to a minimum. It varies depending on the type of agreement, scope, and the countries that are involved in the agreement. Bilateral agreements can take some time to finalize. For instance, it took three years for the customer cooperation agreement between the European UnionEurozoneAll European Union countries that adopted euro as their national currency form a geographical and economic region known as the Eurozone. The eurozone forms and New Zealand to take effect. With several factors that can affect a bilateral agreement, there’s no standard time as to how long an agreement will be put in place. Bilateral agreements are not the same as trade deals. The latter involves decreasing or eliminating import quotas, export restrictions, tariffs, and other trade-related barriers among states. Also, the rules governing trade deals are established in the World Trade Organization (WTO). On the other hand, bilateral agreements are not bound by the rules set by the WTO and do not solely focus on trade-related issues. Instead, the agreement usually targets individual policy areas, aiming to increase cooperation and facilitate trade between countries in certain areas. With the elimination of tariffsTariffA tariff is a form of tax imposed on imported goods or services. Tariffs are the common element in international trading. The primary goals of imposing and trade-related taxes, companies located in countries with a bilateral agreement enjoy a price advantage, especially for nations that flourish in different industries. Countries involved in the agreement will not offer products at a low cost only to gain a bigger share in the market. They offer goods at prices that are even lower than production costs, then increase prices when they’ve overcome the competition. The countries will not use unfair subsidies. For instance, when countries subsidize energy or agriculture, producers will see lower costs, giving them an unfair advantage when they export the goods. Because of the standardized business operations such as labor standards and environmental protectionCorporate Social Responsibility (CSR)Corporate social responsibility (CSR) refers to strategies that firms employ in their corporate governance that are ethical, societally friendly, and, exporters operate in a level playing field. The agreement involved not stealing the innovative goods of other exporters. Countries adhere to existing copyright and intellectual property laws. Since it involves only two countries, entering into a bilateral agreement is much easier compared to multilateral trade agreements. It gives companies access to new markets. When the parties involved see demand, they will open more job opportunities. Bilateral agreements also enable consumers to buy goods at lower prices. For instance, some types of products may be more expensive without an agreement. 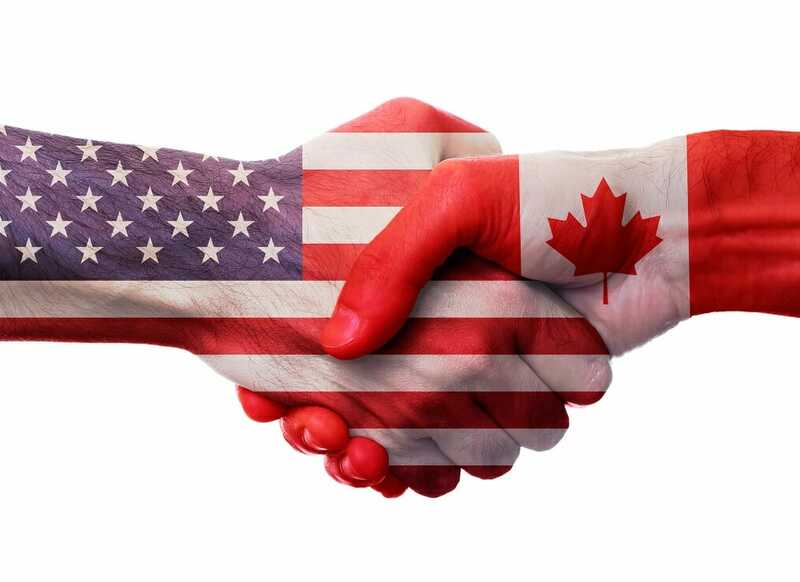 Just like in any other trade-related agreement, less successful companies will likely find it hard to keep their business going as they will not be able to compete with more successful industries in another country. The elimination of trade taxes means companies lose their price advantage. A bilateral agreement can result in competing agreements between other countries.